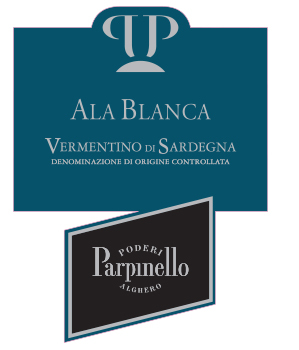 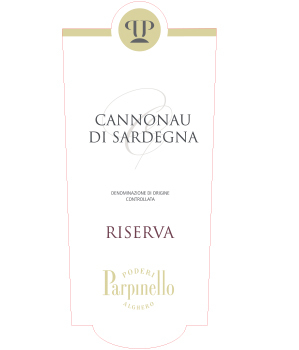 Located in Janna de Mare, due north of Alghero and west of the town of Sassari in the northwest of Sardinia, is Poderi Parpinello. 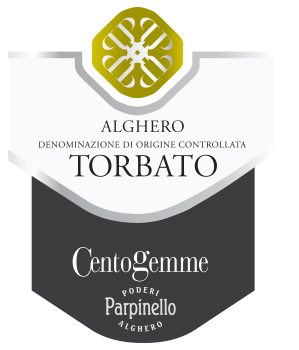 The hillside terrain that surrounds contains densely planted vineyards & olive groves, around 30 hectares of which are farmed by Gianpaolo Parpinello and his son Paolo. 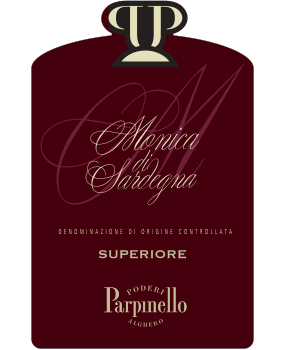 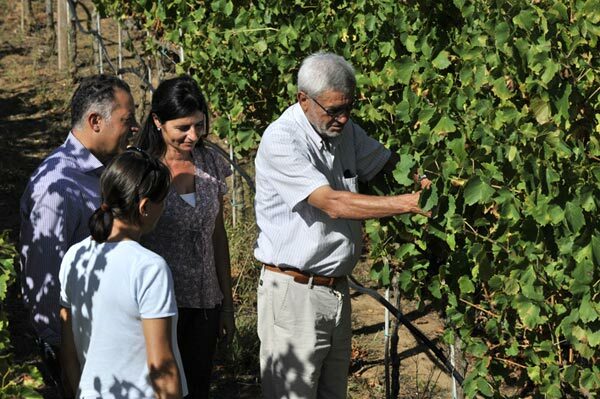 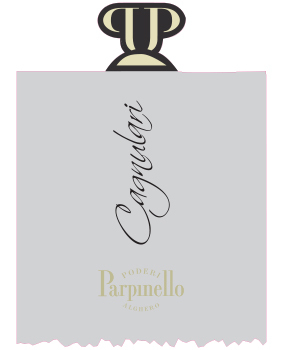 Indigenous varietals are the main focus here, such as their heady, brooding Cagnulari, a rare Sardinian varietal with genetic ties to Graciano in Spain.